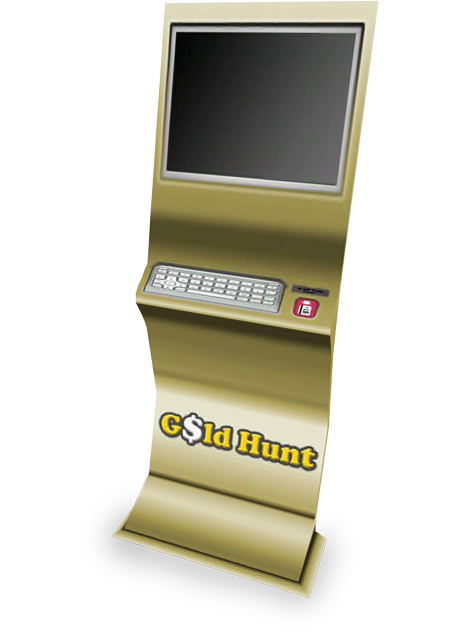 A player's Goldtokens Account Terminal holds our players linden dollars game earnings, resources, website password, and blogs. Please note that our Account Terminal does not provide players any ability to use the L$ outside of Second Life. We are fully compliant with the Linden Labs Terms of Service. ATM (Account Terminal) merely facilitates the withdrawals of L$ earned through our games in Second Life. The other function is to provide information on account such as password to access players rankings and players overall game statistics. We always hold sufficient linden dollars to cover all of the players earnings withdrawals. We also implement multiple layers of security to protect player's accounts. To date no player account has ever been directly comprimised. How can I make a withdrawl? You can find them at our game headquarters either here or here. You can make a withdrawal provided you have 1L$ or more in your account. Currently we apply a withdrawal limit of 300L$ per day to prevent fraud. We can in many cases increase your personal limit to 500L$ per day after you meet certain criterias. If you need to make a larger withdrawal of 10,000L$ or more, or have any problems whatsoever in making a withdrawal, you can file a ticket to make a withdrawal request.